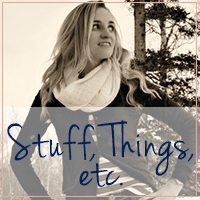 I haven't talked about it much on here. But we have a house that will *hopefully* be ours in a very short amount of time. It's been a ….process. And that's saying it nicely, guys. However, this house sits 30 minutes or so from Colorado Springs and comes with 35 acres. This includes a horse ring, mineral/gas rights, and some tumbleweeds. It was built about 10 years ago, so it doesn't need a complete overhaul, but we have plans for it. Also, I've never seen it in person, but that is neither here nor there, I guess. We plan to start with the kitchen. We're replacing appliances, installing countertops, and re-doing the existing cupboards. After that will come the floor: hardwood in the living areas and I'm pushing for it in the kitchen too. We're tossing around the idea of a slate kitchen floor. The bedrooms already have new carpet. Maybe some painting, but Scott said the paint that's there is new-ish. Scott says. After all, I've never been there. He drew me a picture. I plan on 100% documenting this process for you all. There's a lot of DIY in our future and I'm so excited to get started after almost 5 years of renting. 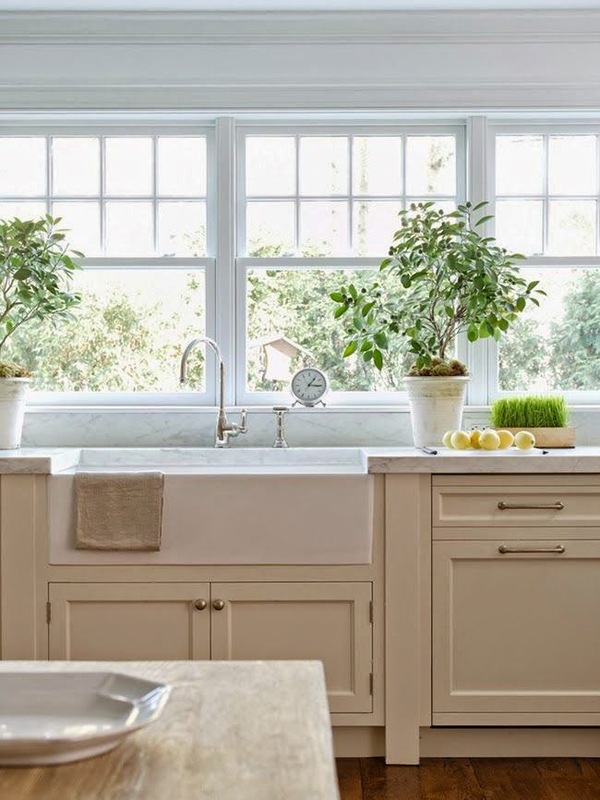 Since we started talking about the kitchen first, and we're brilliant enough to know that kitchens are where you add your value, we started talking about sinks. Scott wants a copper sink. I want a farm sink. That was tough for me to accept. Given that it's my dream and all. I could definitely settle for that. Compromise, right? Yes please to that sink! And I definitely 100% want to visit you when we are in the Colorado Springs area visiting family. Oooh, I gotta say that I LOVE the copper sink plan. Gotta love how much more freedom you'll have as homeowners when compared to renting for so long! I can't wait to see all of the DIY stuff you all do! 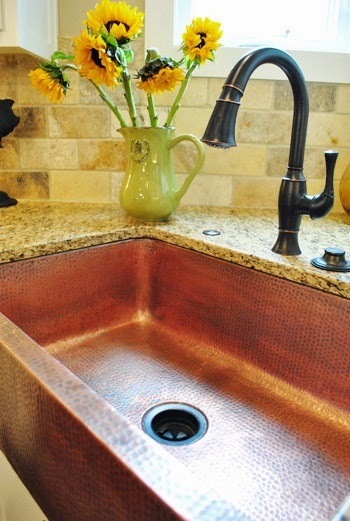 I love the farm sink but I do think the copper style is a good compromise. 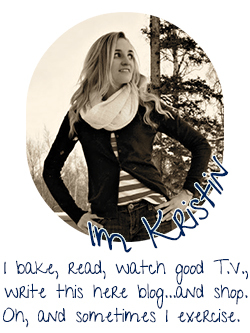 I'm excited to see what all you do! The house sounds wonderful! Excited for you guys. I LOOOOOOVE your farm sink dream--but I could totally live with that compromise ;) Good luck with the whole house process and keep us posted! Who knows--maybe I'll have to fly out to colorado for a blate and I can help with some of the remodel :) And by help I totally mean bring wine and bake cookies. Okay? I could deal with the copper sink but yours is totally better. this house sounds amazing, and oh my goodness how i would love a farmhouse sink! 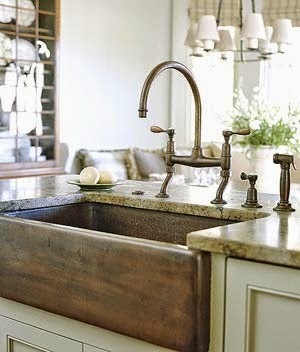 I love the copper farm sink! It's so fun to plan/do projects in a house that's yours after renting!! I am SO EXCITED to read about your DIY projects. Mike would LOVE a farm sink, but our kitchen is just so stupidly small... next house! I can't wait to see how it goes!! 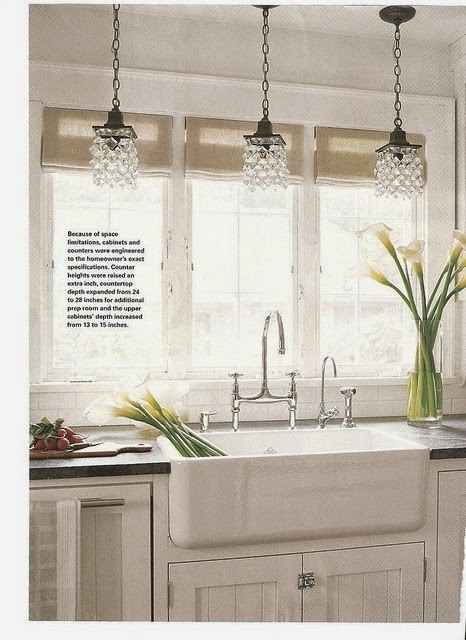 I LOVE the look of a farm sink, but I feel it is a necessity to have a double sink -- is that strange?? I've always had a side-by-side with the exception of the FLW houses, and I hated it when I was there! I love the farm sink and, yes, that last one is a great compromise!